Edit at least 50 pages of SHARING HUNTER, my young adult contemporary novel. Gave the novel to a teen beta reader to get feedback from my target audience. Exercise at least twice each week. My Zumba classes are on hiatus for two weeks. Submit a query for SHARING HUNTER. Done. 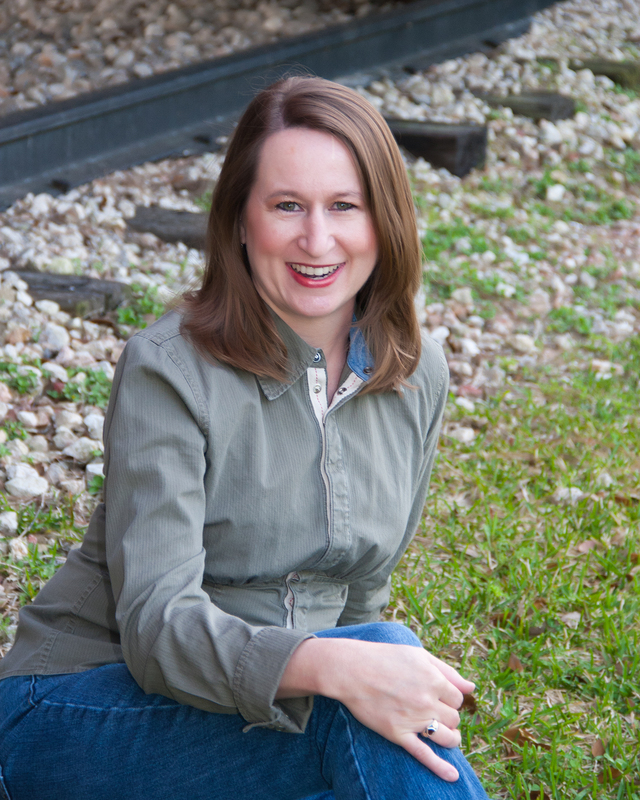 Work through at least two lessons of Margie Lawson’s Deep EDITS with YA novel. Read at least 50 pages of The Writer’s Journey by Christopher Vogler. How is your progress coming along? Did you enjoy the video? As always, you can cheer on my fellow ROWers by clicking HERE. I love the idea of getting a teen beta reader. My daughter reads my stuff, but I’ll need to get an unbiased teen opinion when it’s done. How did you go about finding a teen reader? I hope you’ll share your thoughts on Bell’s Self-Editing. It was the Dudley Do-Right voice! LOL. As to teen beta readers, I actually have FOUR lined up–my son, my best friend’s daughter, a teenager from my church, and her best friend whom I know through church camp. Bell’s Self-Editing book was good, and I love how he summarizes at the end of his chapters. I think the Plot & Structure book was more comprehensive and helpful all around, though. I do want to sit down and pull out Bell’s suggestions into a checklist for myself. Thanks, Tia! Getting feedback from your ideal reader/target audience is always great. And I think they can help before you even write a single word. Whenever I sit down to write a piece of fiction, I ask who among the people I know would be most into whatever idea is luring me to the keyboard. Once I figure that out, I write the piece as though this person is the only one who will ever see it. This specific person, not a hypothetical collective, becomes my target audience. After I’ve written the first draft and run it through the washing machine, I hand the piece over to this reader and see how well I hit the mark. For a while, I shot my elevator pitch/logline to teens as I was writing to see if I was on the right track. So I agree with you completely, Jeff! Thanks. You are welcome! I just LOVE your blog. That video is awesome, thank you for sharing!! You are moving right along, Julie. Love it! Thanks, S.J.! Kathy always finds great stuff for her blog. Great idea about giving your draft to a teen reader for feedback. Where did you find one?